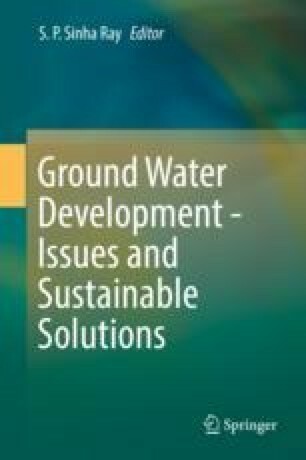 The complex nature of ground water problems in South Asia, i.e., India, Pakistan, Nepal, Bangladesh, Sri Lanka, and Myanmar, requires an in-depth analysis of the ground water regimes in different hydrogeological framework including ground water quality. Major ground water problems which require effective management include overexploitation, chemical contamination, seawater intrusion, and uneven distribution in time and space. Suitable policy framework for ground water utilization by individual countries and implementation of measures underlined in the policy need to be taken up.